Click “On the go : Cycle Routes” – move the map to view the counts of the previous week at 18 separate locations around the city. 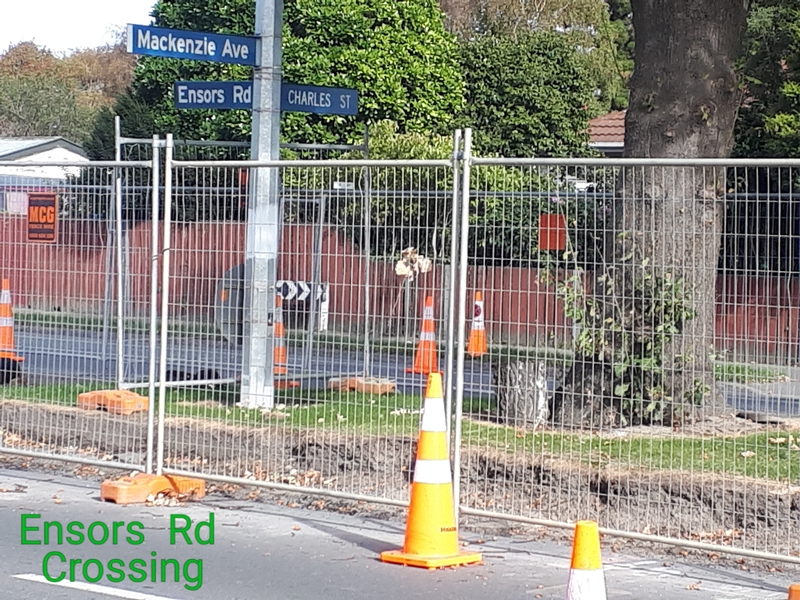 Also encouraging is to view further progress on the Rapanui – Shag Rock Cycleway (Stage II) along Linwood Avenue, between the trees. 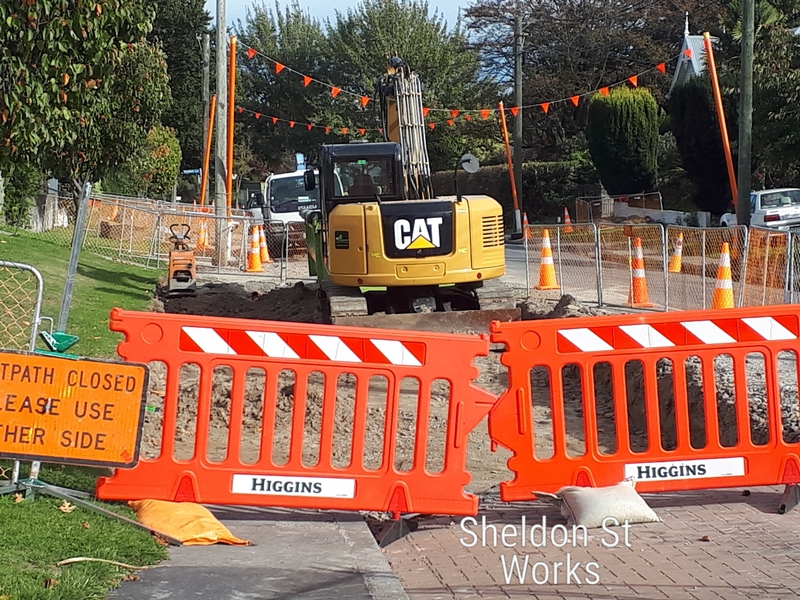 The Quarryman’s Trail Cycleway is taking shape, particularly along Antigua and Strickland Streets, Sparks Road and Frankleigh Street. 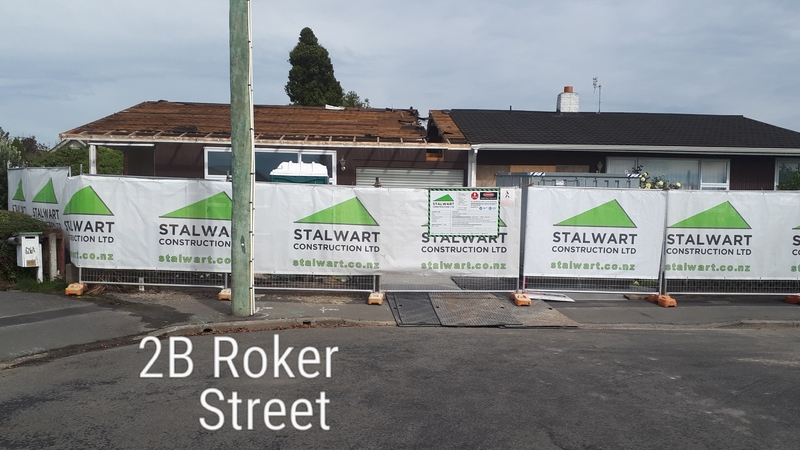 The demolition of the housing unit between Roker Street and Barrington Street has begun to allow an important link for the cycleway to be constructed. To date there appears to be no press coverage of this. Completion of this route is likely to be around the middle of the year. Work has now begun on the Heathcote Expressway Cycleway, linking the southeast of the city to the CBD via Phillipstown, Charleston, Woolston and Ferrymead. Also not without controversy, it was the proposed removal of car parks along Ferry Road that required a complete rethink and compromise for this particular section. 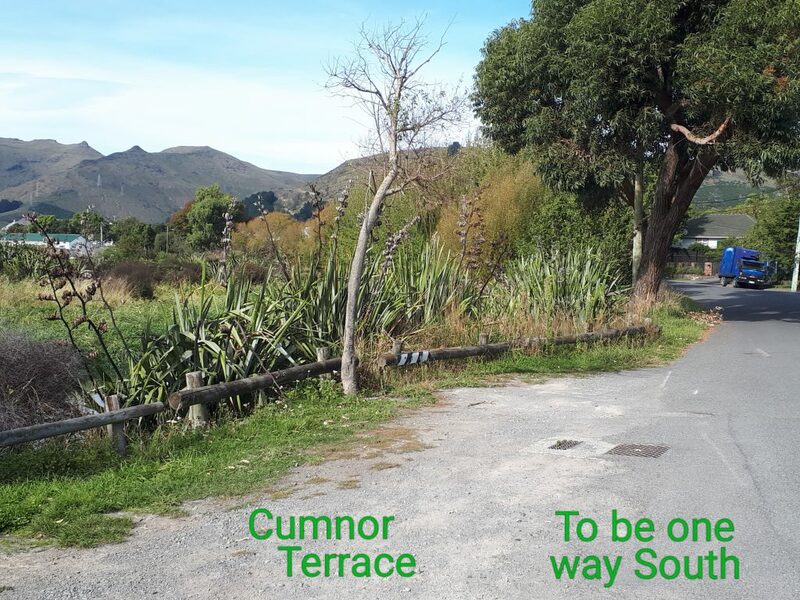 After an expensive second round of consultation, it has been resolved to create shared paths along each side of Ferry Road, with build outs into the road at side streets to improve safety. A slight reduction in level of service for those riding bikes, and not ideal for pedestrians generally, but a solution that at this stage appears to be one that most can live with. 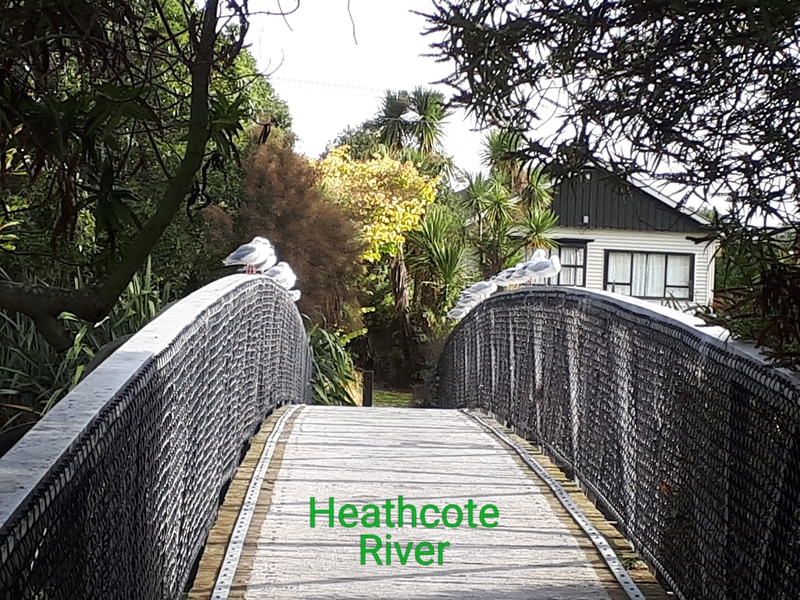 A passionate advocate for any properly constructed cycleway for the improved transport experience that it brings for many people, the Heathcote Express cycleway is probably the one that rates numero uno on my preference list. There are a number of reasons for this. I think it opens up a journey for tourists that will showcase an area of Christchurch that is not only beautiful but, since the cycleway passes through the proud and traditional working class suburbs of Charleston and Woolston, will give visitors a real feel for our past. I am a fan of our industrial past. Woolston has a chic style all of its own (nicely reflected in The Tannery). 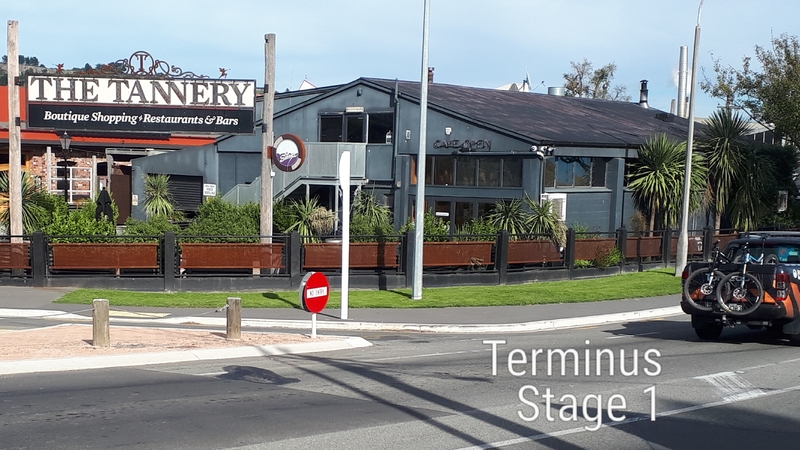 With easy access to Ferrymead Heritage Park this will also be a good route to view the Estuary and the Heathcote River amid the stunning backdrop of the Port Hills. 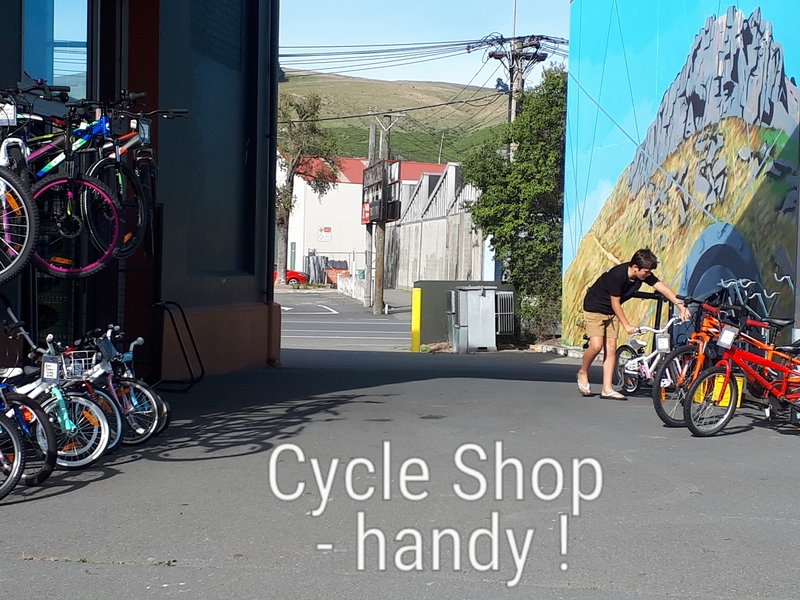 Eventually the Coastal Pathway and the Rapanui Shag Rock route (when completed) will enable a fantastic day’s outing by bike to truly experience many of the wonders of Christchurch City. Not forgetting that this will also be a direct, yet interesting route for commuters into the CBD, from Heathcote, picking up along the ride those from Ferrymead, Opawa, Woolston, Charleston, Phillipstown, and Waltham. Some may prefer the luxury of a ‘built for purpose’ route for part of the commute to work. Side links to the Opawa area and Woolston shops on Ferry Road will be welcome additions in the future. So amid the news that the CCC Long Term Plan consultation process has suggested that the roll out of our 13 Major Cycle Routes for the city may be extended by a further five years, it is still encouraging that the progress made to date is continuing. Long may it last. 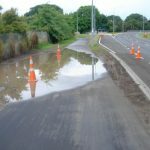 Have you noticed progress on the southern cycleways? Unfortunately it seems that the Smartview cycle count data does not show up on Internet Explorer. Chrome and Mozilla seem to work fine. 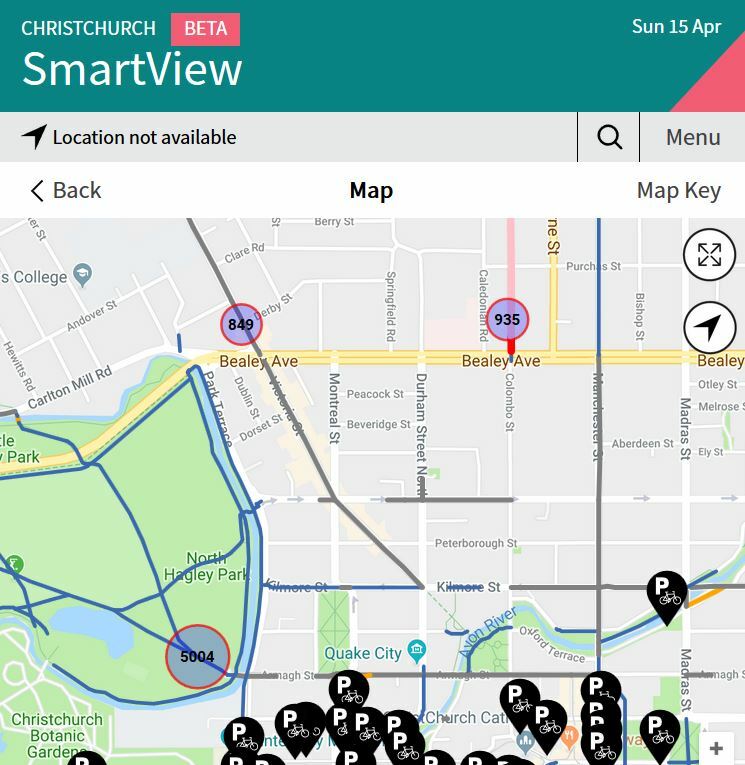 I really like the idea of http://www.smartview.ccc.govt.nz, especially the bit that is showing cycling stats. What a fantastic way to debunk the “nobody cycles myth”!! Drivers probably tend to see other cars more often as they will prefer car friendly routes while cyclists are maybe more likely to see other cyclists as they opt for more cycle friendly routes. It will be good to have this debate based on facts. The future of transport is ‘big data’ which will help us understand the cost and benefits of each transport mode. Next Next post: Do cycle crossings need a bell?